(formerly Skywest Airlines) (XR/OZW) (Perth) 2013 - Current. Photos. Framable Color Prints and Posters. Digital Sharp Images. Aviation Gifts. Slide Shows. 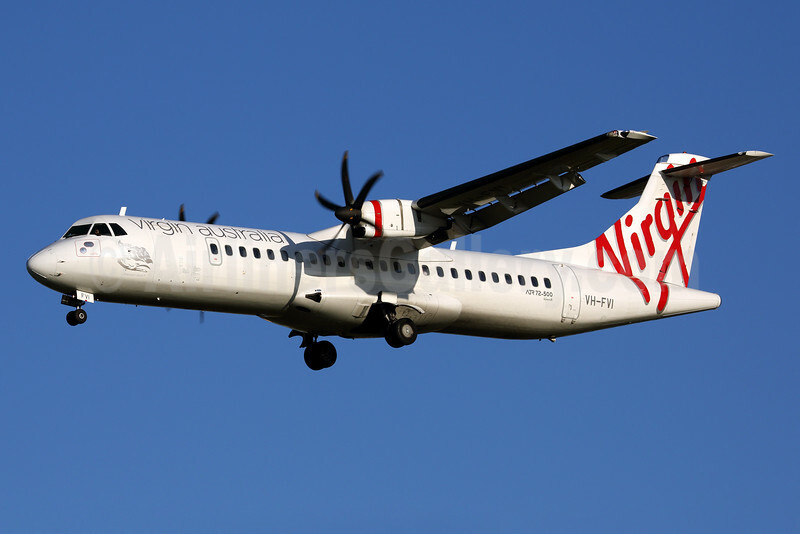 Virgin Australia Regional Airlines ATR 72-212A (ATR 72-500) VH-FVI (msn 955) SYD (Rob Finlayson). Image: 930835.